As I'm sure you are already aware, January 20th was Penguin Awareness Day!!! So to celebrate we thought we'd bring you this stunning image by David Osborn. 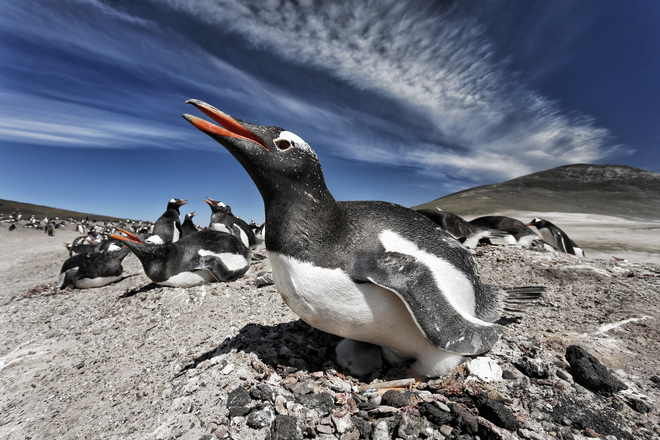 David Osborn, Gentoo Penguin on Nest, Falkland Islands.